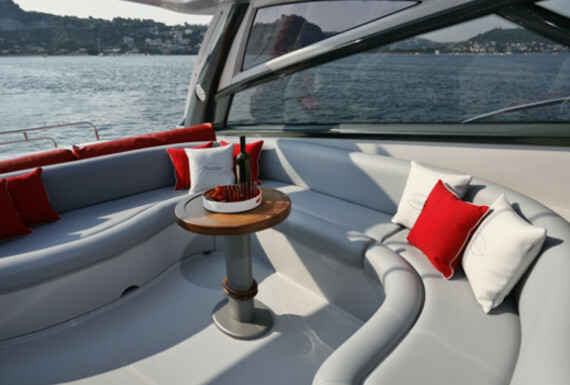 Whether you're just interested in the simple reupholstery of a chair, or a complete style switch-up throughout an entire interior space aboard a super-yacht, there's a lot to consider in the complex world of upholstery, and even more to consider when you chuck 'marine' at it. These fabrics have a lot to stand up to. 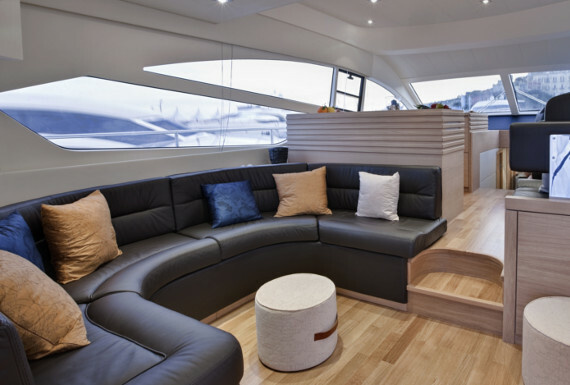 Once you understand the general ins and outs of marine upholstery, you then have to actually pick one for your piece of furniture, or multiple complimentary fabrics and colours for an entire space. 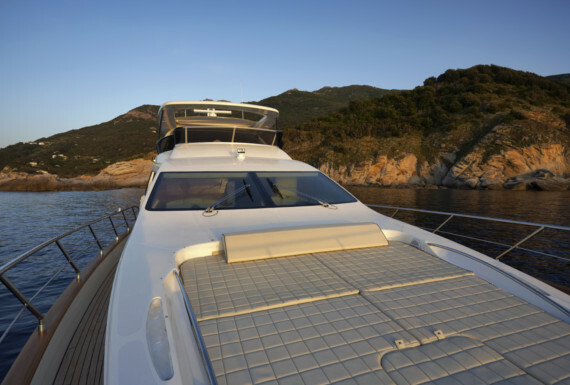 We take a deeper look at choosing the right fabrics for your super-yacht.